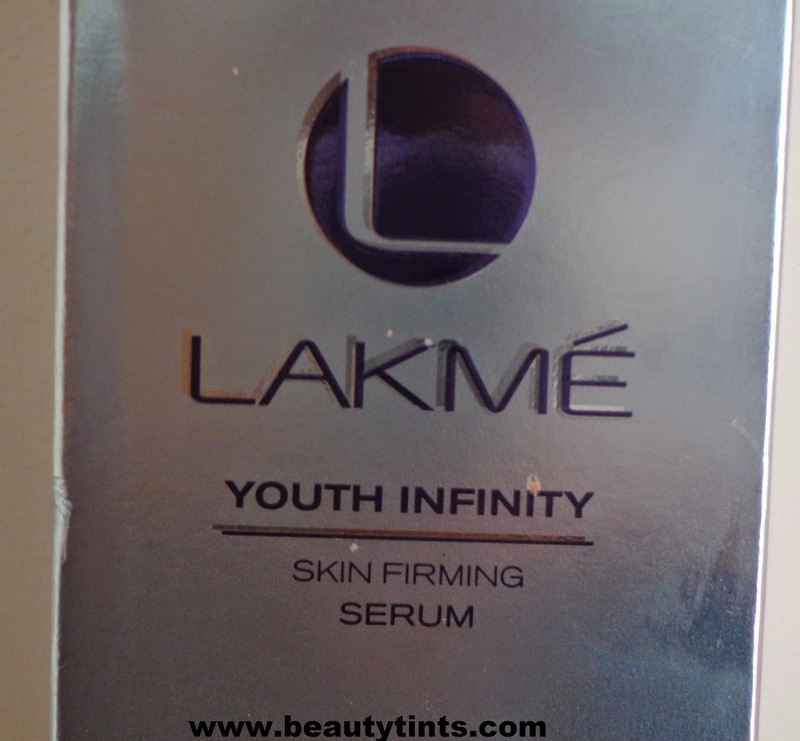 Today I am going to review one of the best serums I have used so far,it is the Lakme Youth Infinity Skin Firming serum. Lakme has launched the Youth Infinity range last year, which is a revolutionary Sculpting skin range which helps in achieving a perfect sculpted look,like in early 20's.This youth infinity skin firming serum is a daily deep action treatment to preserve your 20's best youthful look and skin.Me being in mid-late 20's I started trying anti-ageing skin products as I feel it is better to prevent ageing before it damages my skin.This serum is the first product in anti-ageing products which I have started using recently. 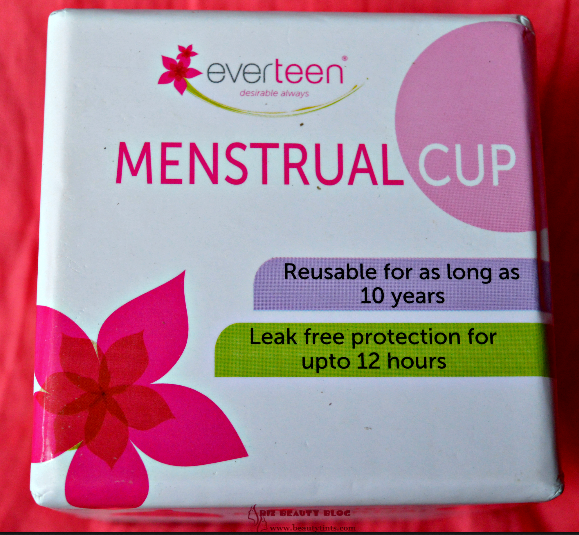 Packaging : It comes in a sturdy purple colored bottle with a silver colored metal twist up pump cap. 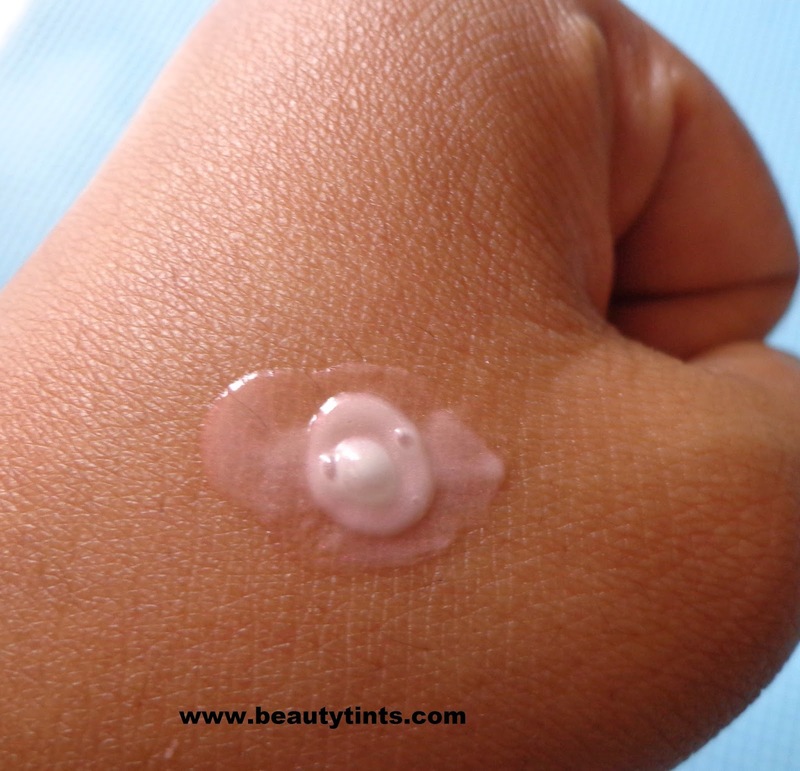 Color and Texture : This serum is white colored with pearly sheen which turns into light pink when comes into contact with the skin. 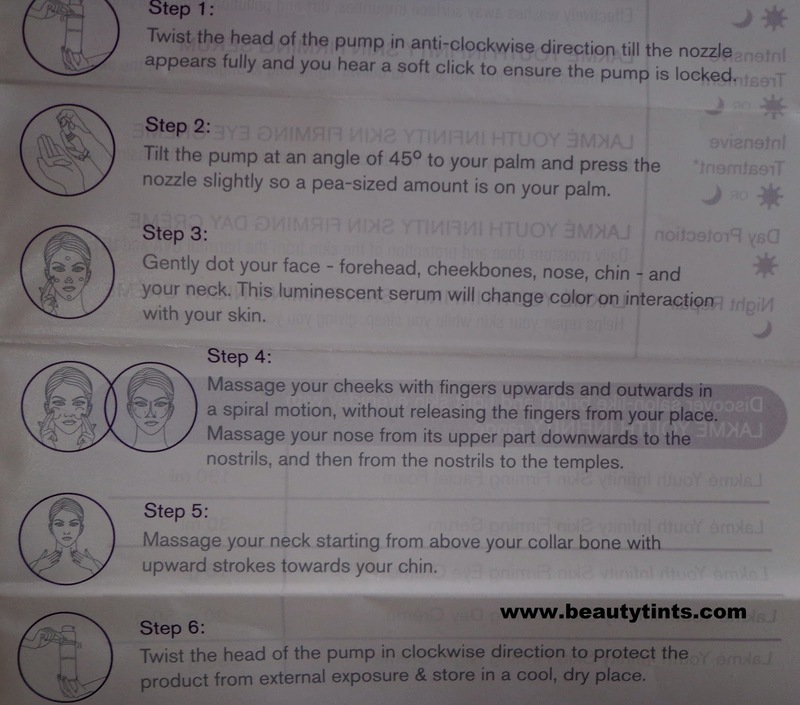 What Product Claims: Get the 10 benefit of a facial in 1 product with the first-of-its-kind sculpting serum from Lakme. Infused with Insta Collagen Boosters TM it penetrates deep into your skin to give you tighter and brighter skin. 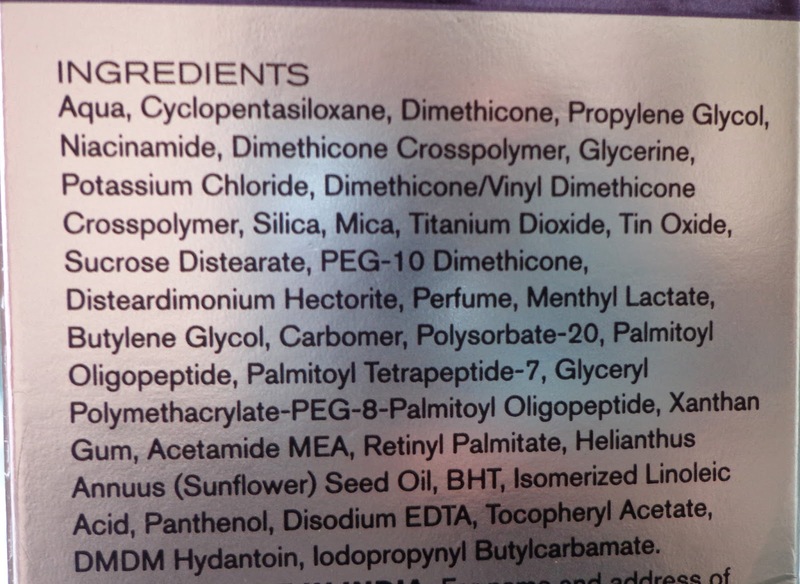 The power of Peptides stimulates collagen production, CLA enhances skin cells, Retinol & Retinol boosters stimulates & boosts collagen production, AHAs gently exfoliates dead skin cells, Glycerin restores & enhances moisture, making the skin firm & Niacinamide lightens skin and gives you the perfect sculpted look. 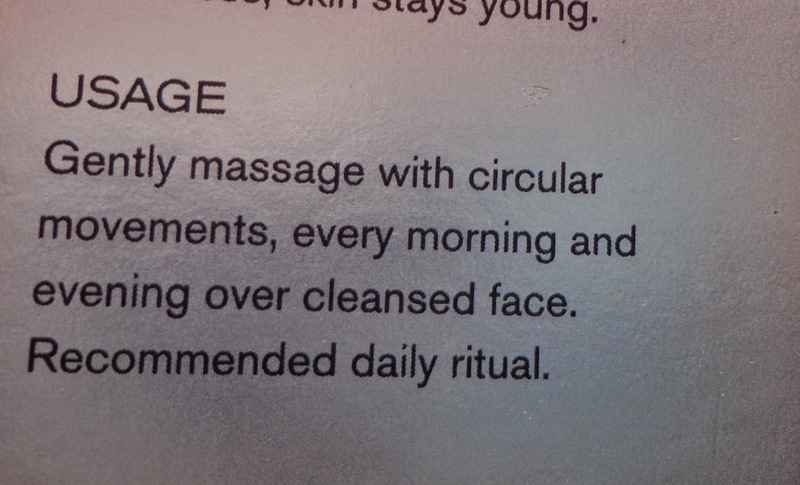 Directions : Gently massage with circular movements,every morning and evening over cleansed face. 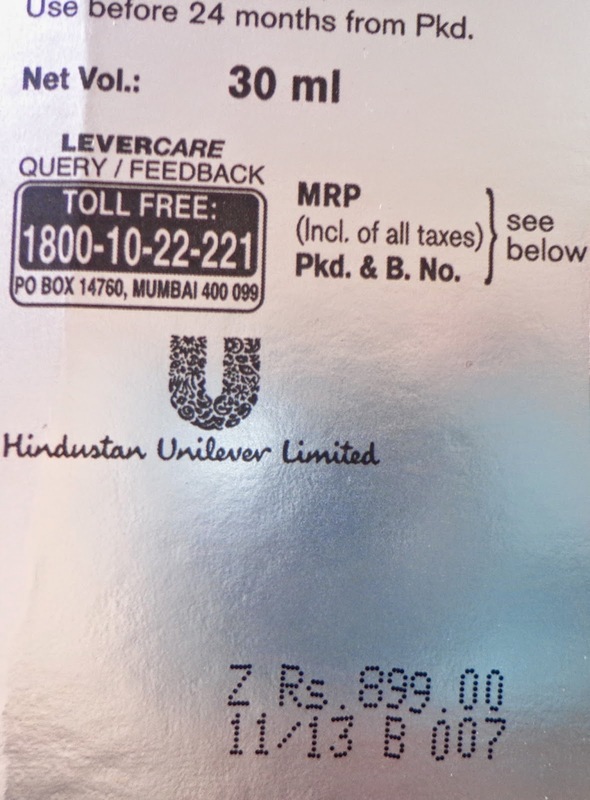 Availability : Available easily in local super markets and most online You can but it from here. 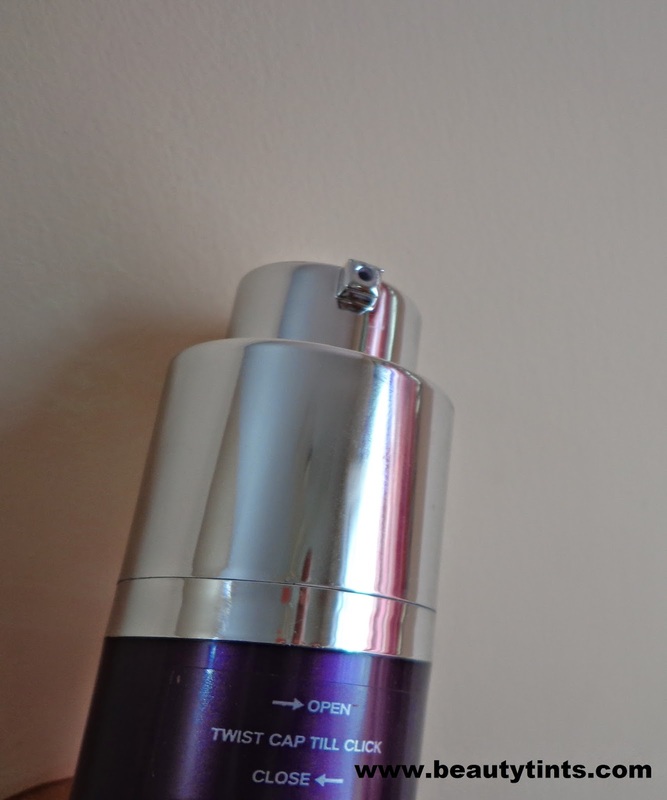 This is a great serum for people having oily to combination skin and for those who want to include a good light weight and moisturizing serum in their skin care routine.I have been using it for more than 20 days and I could see a visible difference in my skin.If I miss it using for 1 day I can see the glow on my face missing.I am so liking this serum as it is very light weight,gets absorbed into the skin easily and it doesnot make my skin oily or greasy.It helps in keeping my face oil free for longer time.With in 10 days of usage,I saw my skin glowing more than before and my frequency of breakouts decreased very much.I want to stick to this serum for few months but I have ordered the Lakme perfect radiance serum already,so I will restart it after that.It is definitely a great serum which shows a positive result with in a week of usage.As I do not have sagging skin and wrinkles yet,I cannot say much about its sculpting part. 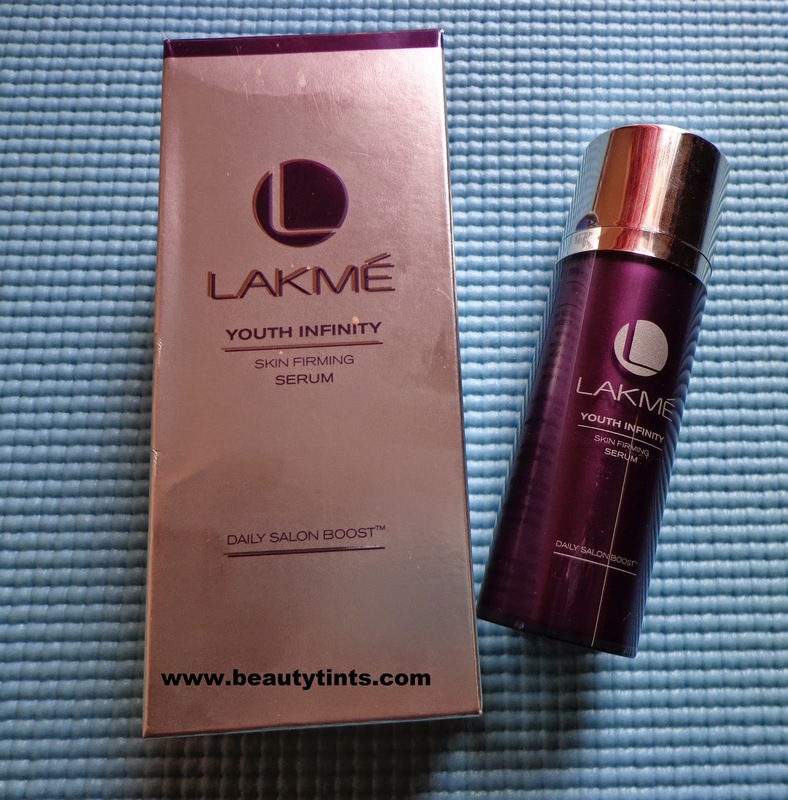 Final Conclusion about Lakme Youth Infinity Skin Firming Serum: Those who want a light weight serum for oily-combination skin,which adds a glow to the face and for controlling break outs can surely try it and those who want to preserve their 20's look should definitely try!! !